Maybe you’re planning a trip to Italy, or would like to get in touch with your family history, or are simply enthralled with the idea of being able to speak and understand this undeniably lyrical language. Well, you’re not alone! Italian doesn’t even make it into the top ten of spoken languages in the world (it clocked in at n. 21 at last count, with under 60 million native speakers), but this musical Romance language (meaning from Latin roots, not the language of romance...though it could be that, as well) is the fourth studied language in the world. It may not be the lingua franca of finance, medicine, or technology (hello, English), the most common language in the world (China has that in the bag with over 1 billion Tamil speakers), or even the traditional language of diplomacy (French is clinging to that title), but Italian is the most popular language to be taken up for the pure pleasure of it. That may also be why you may find it a bit of a challenge to stay committed to your resolution to learn Italian: hobbies are easy to kick to the curb, whereas new skills we are forced to pick up for professional or academic reasons are more difficult to let slide. There are people out there who are naturals, able to pick up a new language—with all its quirky idioms, convincing accent, and even inside cultural jokes—in no time at all. And if you are one of those people, we all admire (read: envy) you. The vast majority of adults, however, will never be fluent in a second language. They may be competent, or even comfortable, but probably never get to the point that they switch back and forth with no effort at all, dream in that language, or are mistaken for a native speaker. And guess what...that’s fine! You wouldn’t join a gym with the Olympics in mind, or the local choir with your eyes on a Grammy...so begin your journey of learning Italian for the journey itself, not an unrealistic expectation that within a year you will be able to write the great Italian novel or even follow a rapid-fire political debate at the corner bar. If you are having fun and feeling like you are making progress, however slowly, then you’re doing just fine. You may be surprised to learn how much you’ve learned on your next visit to the Bel Paese. A close corollary to being realistic is setting concrete language goals based on your motivation for learning the language. You may be an opera enthusiast and want to be able to understand the libretto without subtitles, or have great-grandparents who emigrated and have come across a stash of old letters in Italian, or love traveling each year to Italy and would like to be able to get around and rub elbows with the locals without having to open up your language app. These three motivations would produce three very different goals: the first is spoken comprehension, the second reading comprehension, the third conversation. 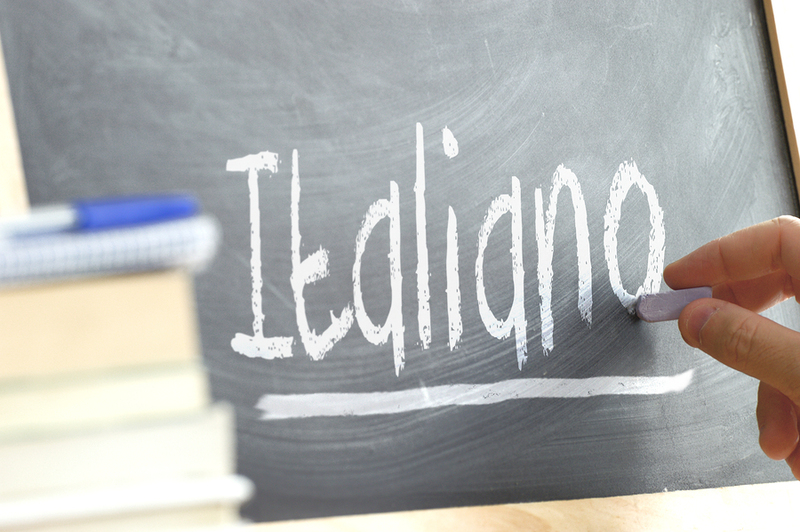 If you know the reason you would like to take a deep dive into Italian, it will help you set reasonable short- and long-term language goals that will keep you excited and on track when the going gets tough! Make a language calendar for yourself where you can both write down your goals and track your progress, so you can see just how far you’ve come if you get discouraged. One of the biggest mistakes Italian students make at the beginning is setting a vague goal of “learning Italian”, without a concrete timeline or endpoint to use as trailmarkers along the way. Nothing keeps you on track for a goal better than accountability, and nothing makes for a more fun accountability coach than a partner in crime. The easiest way to lose steam when beginning to learn Italian is by taking up the journey by yourself, with no one to compare notes or practice with. Try to coordinate your language learning with a friend or family member, taking care to choose someone who is more or less at the same level or proficiency and, more importantly, just as motivated and committed to learning as you are. Not only will you have someone to keep you on track if you start to get discouraged, you also have an automatic date for when that Italian movie comes to town, or to go see a live concert of Italian pop music, or even for a future trip to Italy to try out your skills. If you speak and/or read Italian for two hours a week during class, you are going to get nowhere fast. Just like all new skills, learning a language takes daily work, but that doesn’t mean it has to be drudgery. You can work your practice into your everyday routine (learning vocabulary while running on the treadmill, watching Netflix in Italian with English subtitles, cook using Italian recipes or an Italian cooking show), or, when you are getting proficient enough, start delving into conversation with local language study groups. 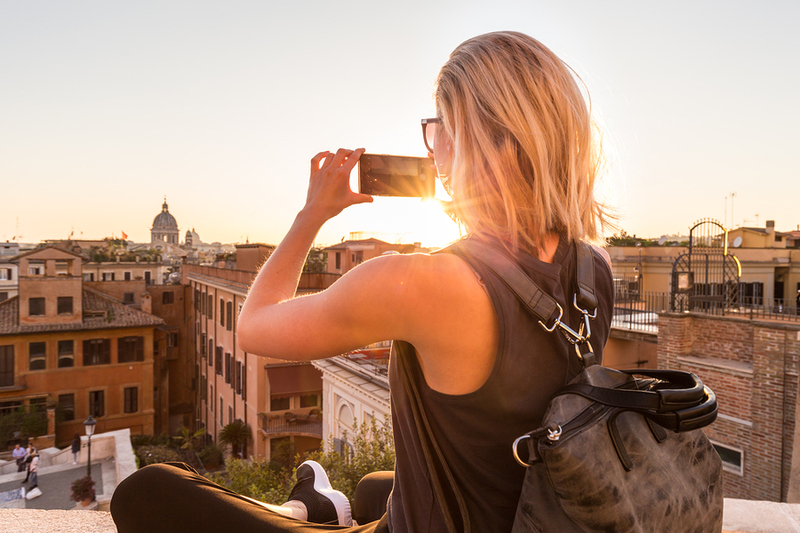 You may be tempted to head to Italy to jump-start you language learning, and attending a language school isn’t a bad idea. Be aware, though, that most major cities in Italy (Rome, Florence, Milan, and Venice) have a huge expat community and many Italians who live there, especially younger professionals, speak English quite well. If you sign up for a language course in Florence, for example, you will likely spend most of your day speaking English with fellow students and even the locals. A better way to intensify your daily practice would be attend language school in own city and arrange a home stay or independent rental in a smaller town in Italy where you will be forced to speak Italian and only Italian for at least a couple of weeks. 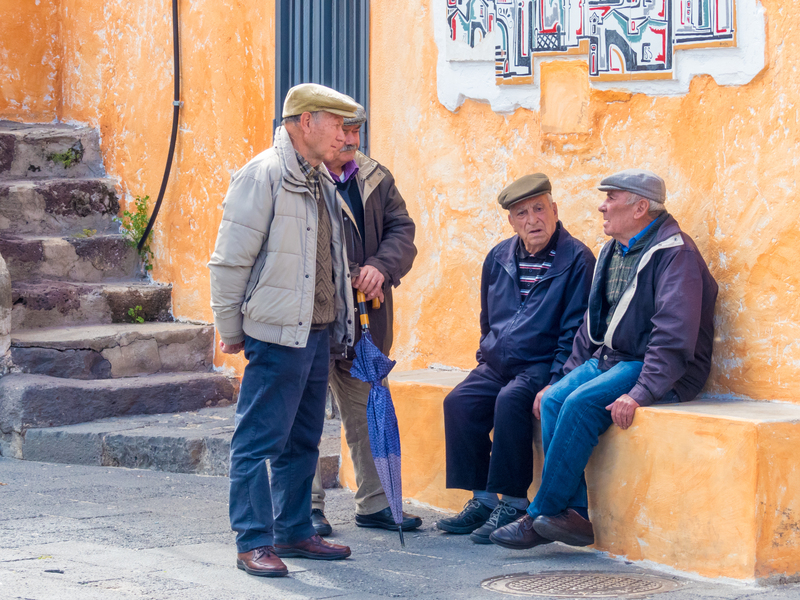 You’ll see your conversational ability and vocabulary soar with a total-immersion experience like this, and may even come away with new Italian friends! If you do decide to work conversation and/or a trip to Italy into your daily practice, you are going to have to be willing to step out of your comfort zone and accept the possibility that you will be embarrassed from time to time. Remember, you are new at this, and no one is expecting Dante to flow forth from your mouth. If you can’t remember a word, a little gesticulation goes a long way (and be sure to memorize it for the next time around), and be patient with yourself if you have to try two or three times to make yourself understood.